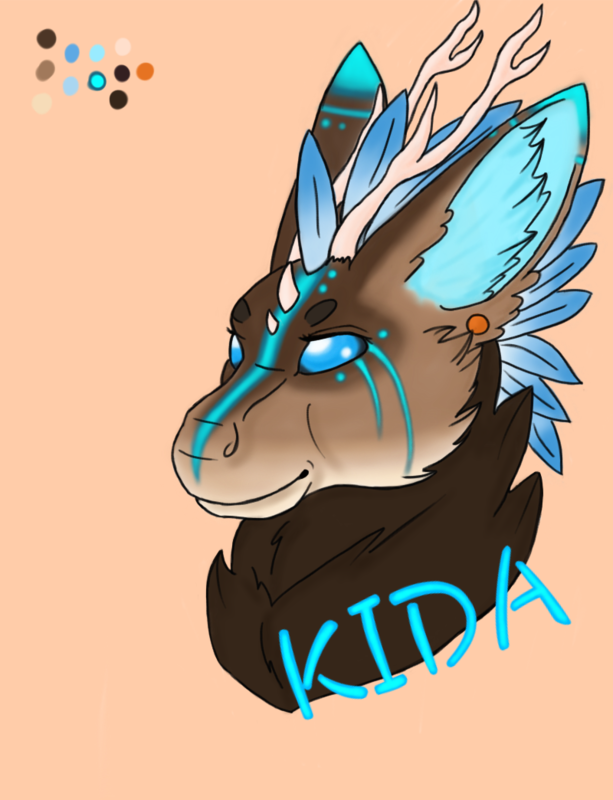 My half od a badge trade. Kida belongs to it's rightful owner. Art by me.